We welcome you to Lake Street Family Physicians. Our practice offers compassionate and expert care across the entire age spectrum from newborns to adult men and women. Our office is family friendly and family centered, offering pediatric, gynecologic, adolescent, and comprehensive healthcare to all types of families. Our staff is experienced and efficient, friendly and caring, and is truly our greatest asset. 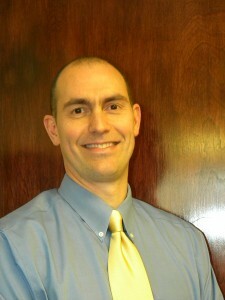 Dr. Paul Kungl received his bachelor’s degree from Wittenberg University. He graduated from medical school at The Ohio State University, College of Medicine. His residency was completed at Fairview Hospital in Cleveland, Ohio. Dr. Kungl has been board certified in Family Medicine since 1997. As a family physician, Dr. Kungl enjoys treating the entire family, from newborn care to geriatrics and everything in between. He believes that quality health care is achieved through a strong relationship with his patients and through an emphasis on preventive medicine. dermatology including minor skin procedures. His compassionate care reflects in frequent treatment of depression and anxiety. Dr. Deborah Manus received her bachelor’s degree from the University of Chicago. She graduated from medical school at Duke University. 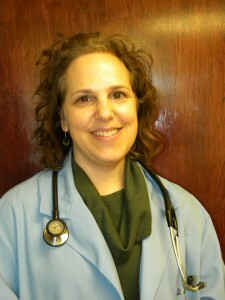 She completed her residency at West Suburban Hospital Medical Center in Oak Park, IL. 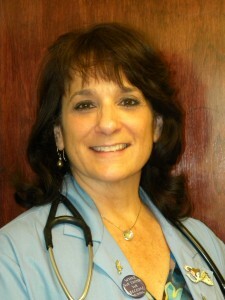 Dr. Manus has been board certified in Family Medicine since 1991. 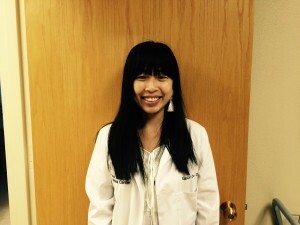 Dr. Eunice Chan graduated medical school at the Arizona College of Osteopathic Medicine. She completed her residency at West Suburban Medical Center in Oak Park, IL. She is a southside Chicago native and fell in love with the Oak Park community during her residency training. She is excited to be able to continue serving their medical needs. She has a passion for multi-generational care. She views the ability to take care of the entire family as not only a privilege, but one of the most important factors in well being. She enjoys educating her patients in efforts to empower them. 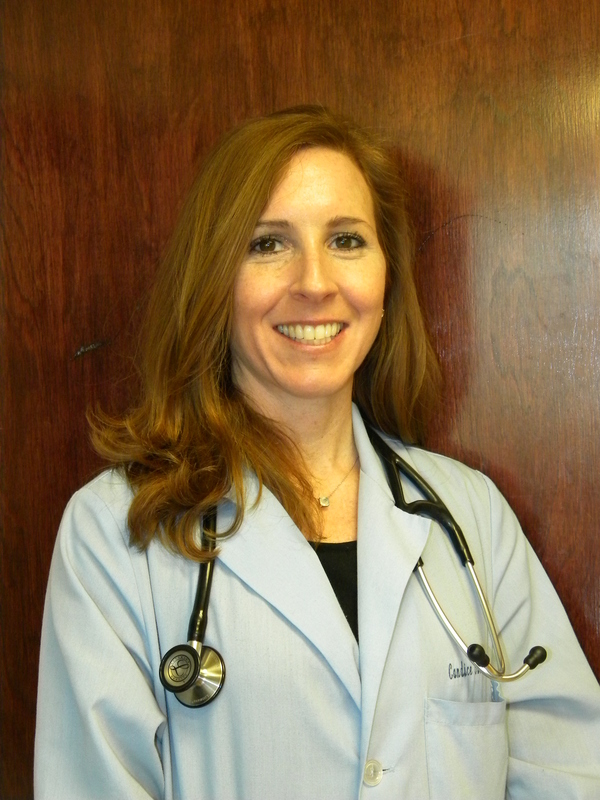 Her passions within medicine include, but are not limited to, reproductive health, infectious disease, weight management, mental health, sports medicine, and adolescent care. In her free time, Dr Chan enjoys music, practicing yoga, international travel, and spending time with her rescue cats, Cooper and Kingston, and her husky, Nola. She currently resides in the South Loop of Chicago with her significant other, Forest. Candice Oberlies, PA-C received her bachelor’s degree in Psychology and Zoology at Miami University (Oxford, OH) in 1993. After graduation, she served 2 years in the U.S. Peace Corps as a Health Educator in rural Fiji. Upon her return to the States, she worked at Northwestern University’s Medical School as a researcher for Alzheimer’s disease. In 2001, she graduated from Cook County Hospital’s Physician Assistant’s program where she was trained in Family Practice/Primary Care Medicine. As a Physician Assistant, she worked 6 years at Ingalls Memorial Hospital’s Emergency Room, and then joined our practice in 2008. As a Physician’s Assistant, Candice is formally trained and certified to provide diagnostic, therapeutic, and preventative healthcare services. 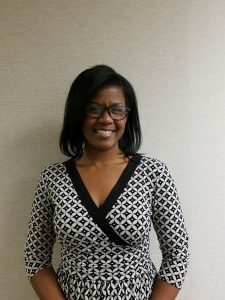 As a working member of our healthcare team, she takes medical histories, examines and treats patients, orders and interprets laboratory tests and x-rays, prescribes medicine, and makes diagnoses. She can also treat minor injuries by suturing, splinting, and casting, as well as perform other in-office procedures. By adding Candice to the practice, we are able to accommodate more acute, same-day appointments, continuity of care and offer our patients flexibility in scheduling while maintaining the same level of quality medicine. Candice lives in Oak Park with her husband and 3 children. She is thrilled to be at Lake Street Family Physicians where she can serve the medical needs of her community.